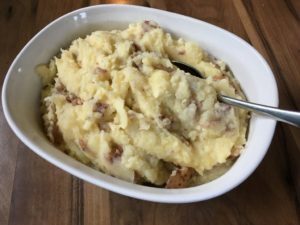 This hearty recipe is a great way to showcase your Minnesota Grown potatoes! 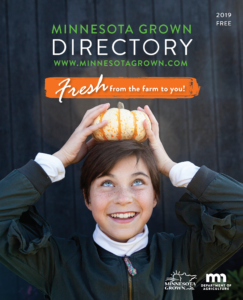 Look for Minnesota Grown potatoes at your winter farmers market, grocery store, or in the Minnesota Grown Directory. Thank you to Farm Girl Fresh for sharing this recipe from their book, Eating Pure in a Processed Foods World. 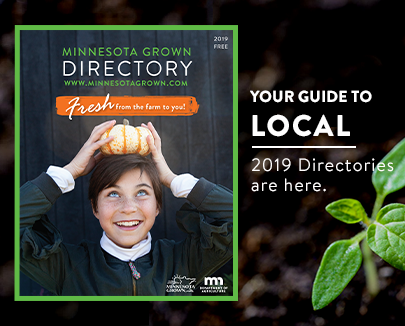 Farm Girl Fresh offers organic Minnesota Grown dried beans plus their garden-to-table book and website with recipes, videos, and more for healthy living. Put about an inch of water in the bottom of the Instant Pot. Place the potatoes, garlic, and salt in the water. Secure the lid and turn the valve to the “sealing” position. Select the “manual” setting and set the time to 12 minutes using the plus and minus buttons. When using an Instant Pot, it does take a few minutes to heat up before the actual time starts counting down. The heating up and cooking combined takes approximately 30 minutes. 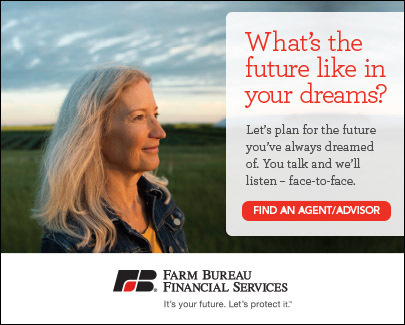 It takes a little time, but you don’t have to worry about water boiling over. Use the quick release method by carefully moving the valve to the “venting” position using a long handled spoon. Drain the potatoes, and add the butter, cream, and salt before mashing. Last, stir in the cheese and serve. Yummy!